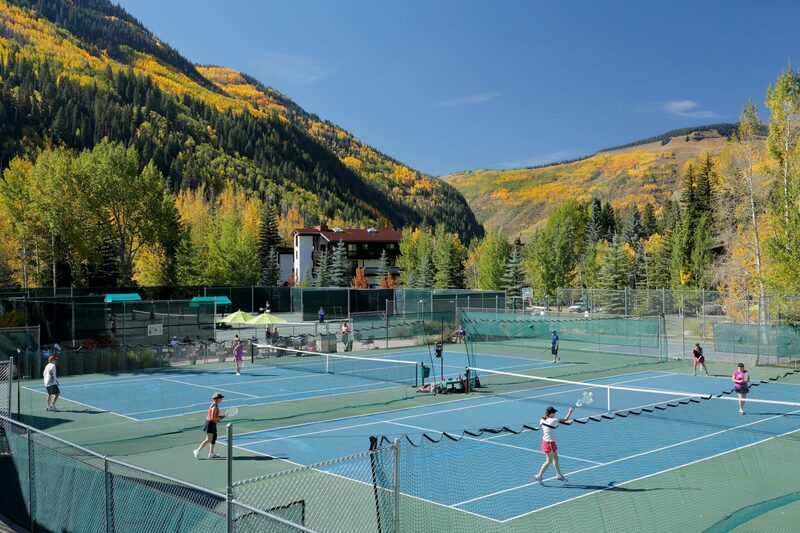 The Vail Racquet Club is located within the Vail Racquet Club Mountain Resort and is a member & resort guest-only facility. Daily drop in rates are $30 per day for adults or $15 per child under the age of 14 years. 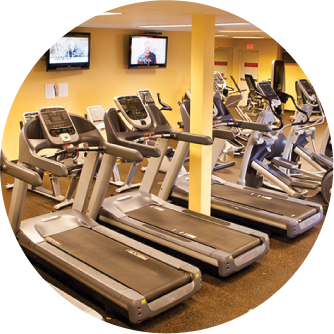 $90/ month and $120 annual initiation fee. 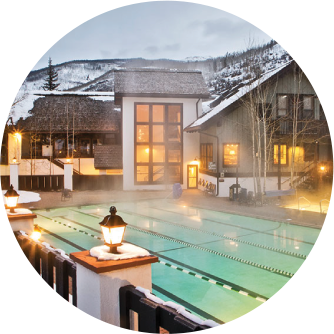 $120/month and $200 annual initiation fee. Paid monthly on the first of the 25th of the month with auto -pay. Must have valid credit card on file. Yoga, Pilates, Spin & Fitness Classes – any classes we offer, you can enjoy for free. 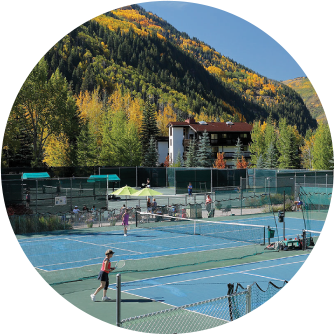 Thinking about a membership but you’d like to try out the facilities first? 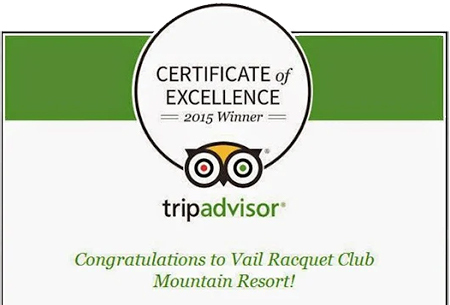 No problem, contact our Club Manager, 970-476-4840, ext. 3070.